We are delighted to be welcoming Vanessa Redgrave (subject to work commitments) and Carlo Nero for a Q&A following a screening of her important directorial debut. 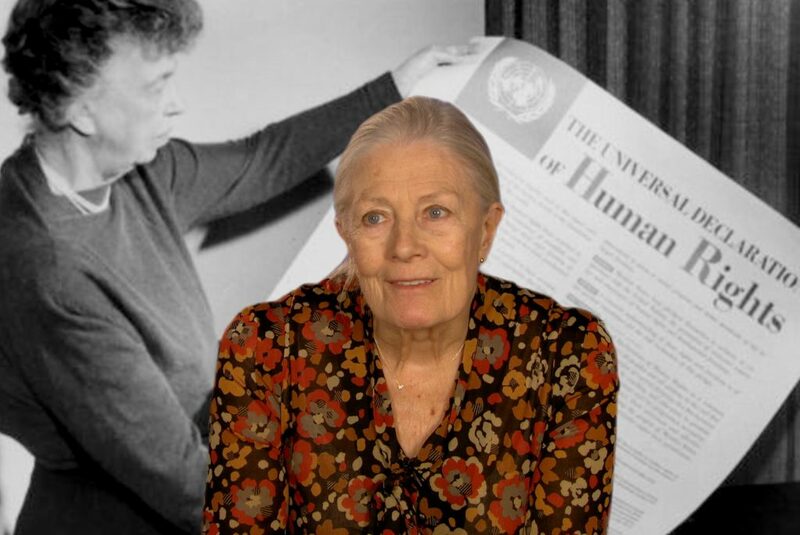 Sea Sorrow marks Vanessa Redgrave’s debut as a film director and is a very personal, dynamic meditation on the current global refugee crisis through the eyes and voices of campaigners and children mixing past and present, documentary and drama in its reflection on the importance of human rights. The film includes a scene from Shakespeare’s The Tempest with Fiennes playing Prospero. As well as artistic interpretations, the film includes testimonies of modern day survivors from conflicts and persecution in the Middle East and Africa. We would like to say a huge thanks to Dipple & Conway who are sponsoring this event.